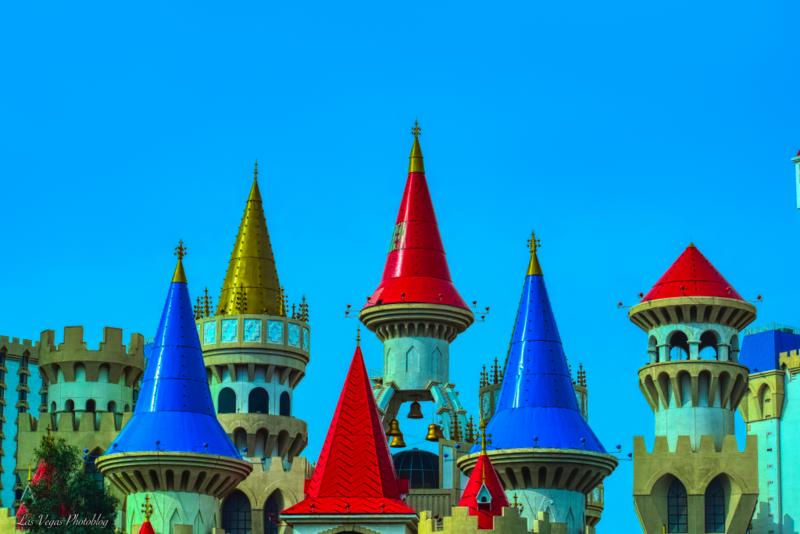 Here is a different version of the Spires at Excalibur Las Vegas. The previous version was processed with iColorama, this version is processed with the Aurora HDR 2019 software on the MacBook Pro. The building’s colour and clarity came way up, and the sky was given at least a bit of colour versus being basically blank white. It’s a learning curve for me but one that I enjoy very much. Please click the image, looks better bigger.